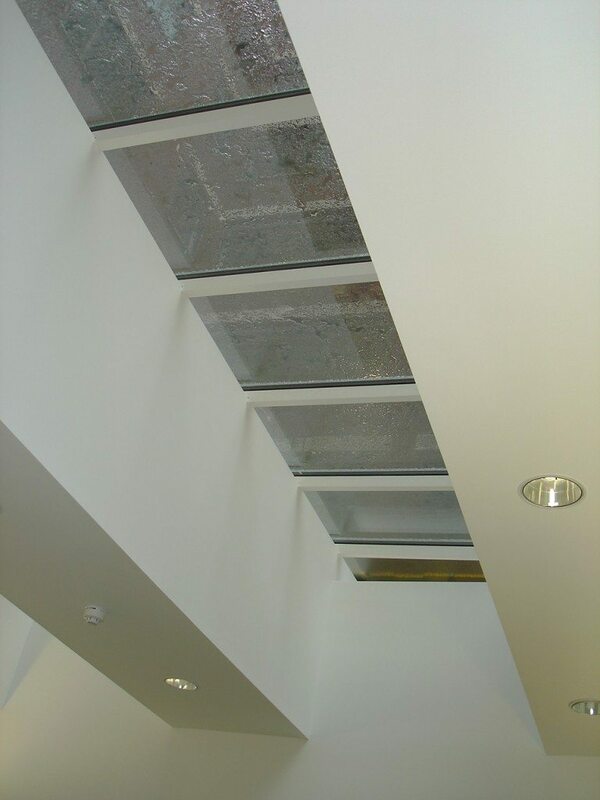 Please see '10.0 Drawing References' in the 'Technical PDF Download'. 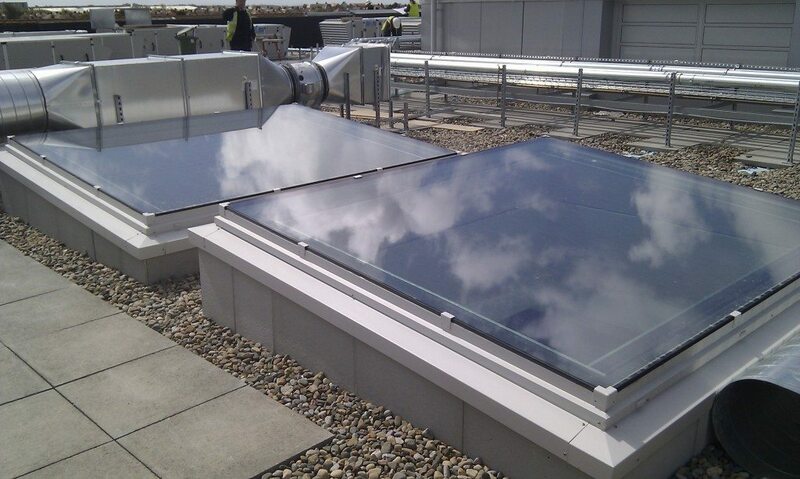 Our AL200 continuous skylight is suitable for both commercial and domestic applications. 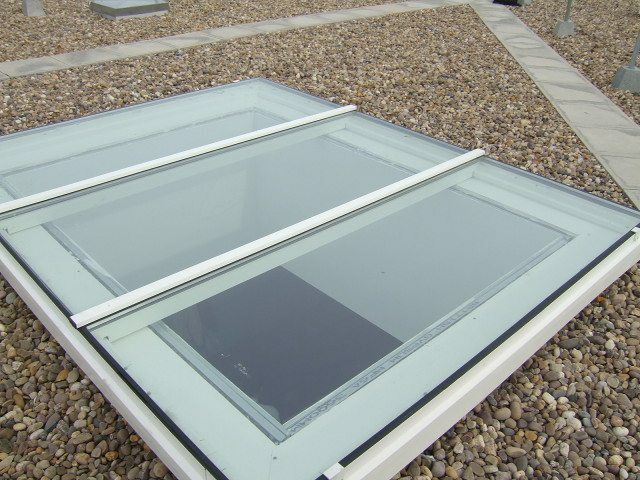 This sky light is suitable for pitched and flat roof applications when fitted to a suitable builders kerb. 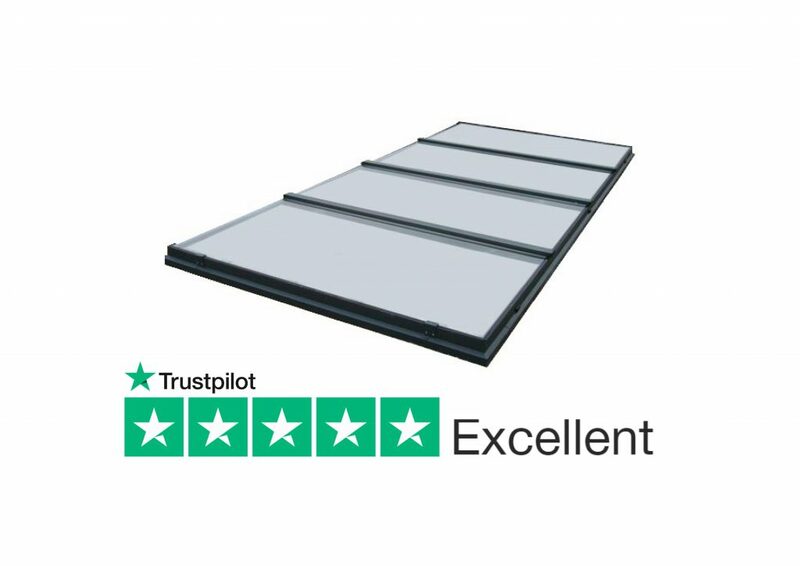 This is a framed product which is primarily designed to be supplied in kit form for on site installation. 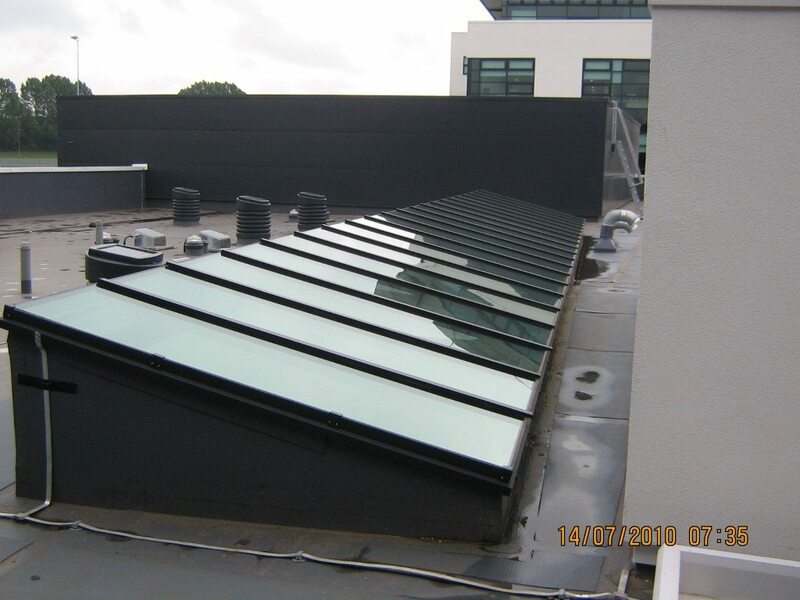 This product offers high thermal performance with low risk of condensation and features a flush glazing edge to the perimeter frame which enables water to disperse easily from the product limiting maintenance and cleaning requirements. 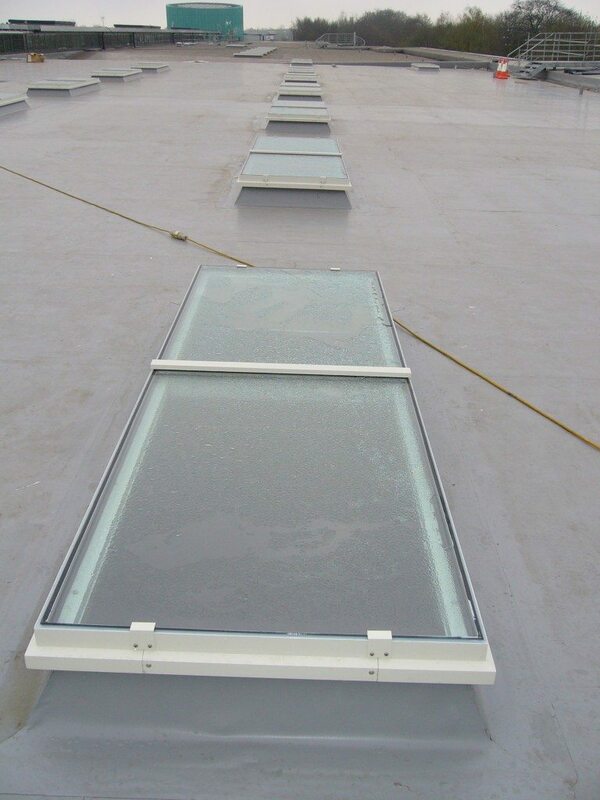 Suitable for spans upto 4.5 metres by 100 metres long. 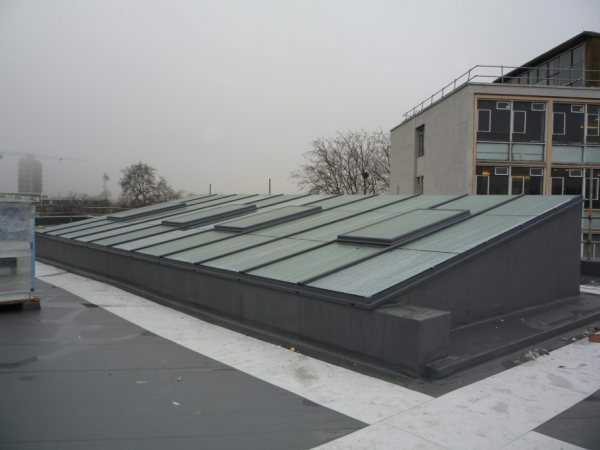 Individual panes of glass are separated by 50mm wide extruded aluminium rafter profiles. The extruded aluminium profiles are powder coated to BS6496 and are available in a wide range of colours. 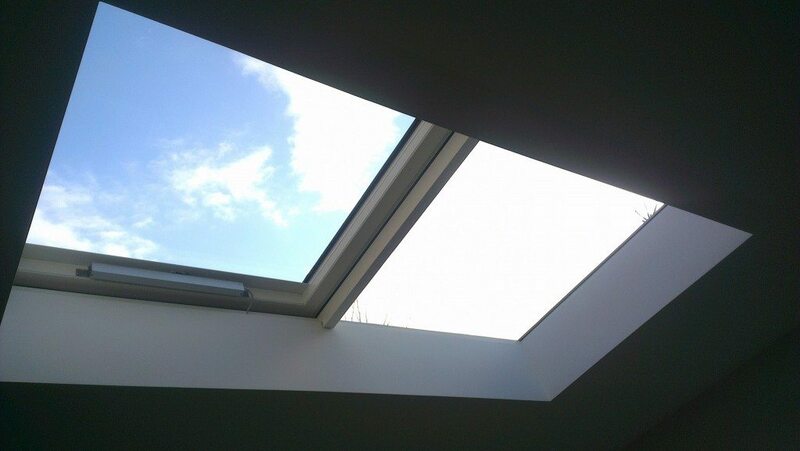 If required, our AL200 skylight has the option to incorporate opening vents for natural ventilation. True U-values and Ud-values are available upon request. 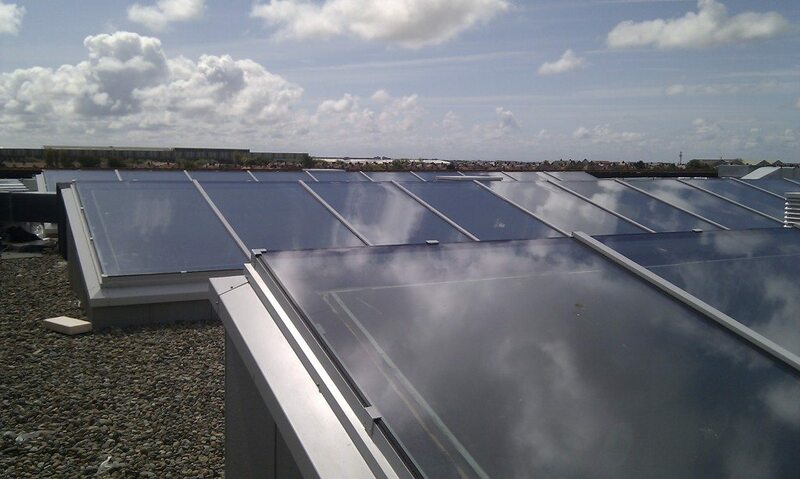 An installation service is available.